Often when I go looking for a new story idea I find myself thinking back on old experiences or some old event. I've found that more often than not I can find something rattling around back there that gives me a new perspective or a new idea I can pull into the present and write about. Either that or I can use it as a basis for a new story. I've old written about how I used a simple statement my mother once made the first time she saw my father. She was just a pre-teen then, but she knew he held the key to her future. "I'm going to marry that man someday," she said. It took years and a separation by war before they were eventually able to get together but it happened, and they shared 48 years together. 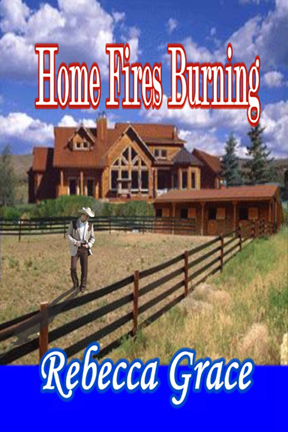 I used that statement in my romance novel, :Home Fires Burning." Later in college I had a crazy experience in an old company store in the Colorado mountains. The place was supposed to be haunted and a man supposedly died there and his bloody handprint on the wall. 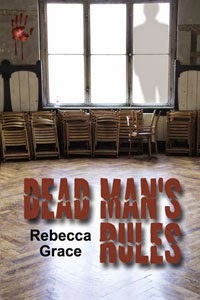 That has become the basis for my Dead Man series. Old stories, past events, old memories can still bring up new ideas. 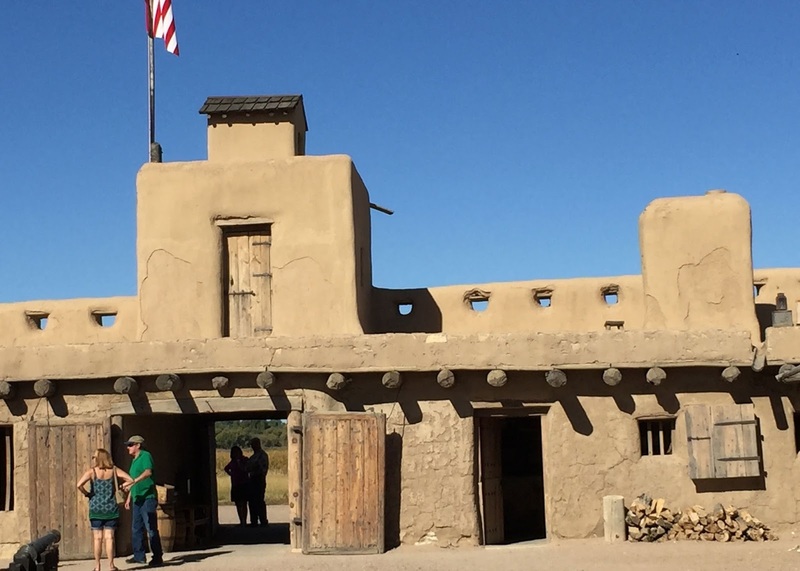 In the fall I spent an afternoon at Fort Bent, the old trading post that has been renovated to its original setting by the National Park Service along the Santa Fe Trail. Sitting in the quiet shade on a hot afternoon, I was taken by the thoughts of the old wagons that might have come rolling through the gates. After reading a couple of stories about some of the people who came to Fort Bent, I found myself wanting to write my own short story about the promise, the fears and the dangers that some of those people faced. I am currently working on that. Next week I'll be boarding an Amtrak train for a trip through the Colorado mountains. I've never done that in the winter, but I bet I meet someone who will have a story idea for me. The first time I took the trip I came up with a good mystery idea when the lights all went out as we went through the Moffatt Tunnel. That story still isn't written, but it's out there in my TBW file. (To Be Written) Who knows, I may write it as I sit aboard the train next week. Look for those ideas. They're all around you, even on a silent afternoon or in a dark tunnel. The beginning of a new year always holds a lot of promise for me as both a writer and a reader. It means buckling down and starting a new project but it also means looking for new books to read. It also means finding new authors with exciting stories to tell. This year starts off with a new book and a visit from author C. J. Fosdick. Tell us a little about your publishing journey. My "genesis moment" began in 5th grade. I won a writing contest and was an instant celebrity in Show and Tell, especially after I shared the candy I bought with my $5 prize. Years later I was feature editor of my high school paper and also wrote a teen column for a community paper in Milwaukee, Wisconsin. 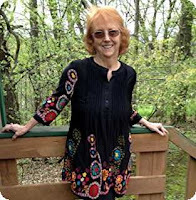 Moving to Rochester, Minnesota as a young wife and new mother, I only had time to pursue writing freelance articles, short stories and the occasional newspaper feature for years. By the time our nest was empty, I was bursting with novel dreams. Besides traveling to the sites I write about, I love the play and dialog between characters, and twisting the plot in unexpected knots. I also LOVE basking in the sunshine of great reviews and awards. My new novel, The Accidental Stranger, will be released worldwide January 6, 2017. It is part of the Accidental Series that began with an award-winning debut, The Accidental Wife. 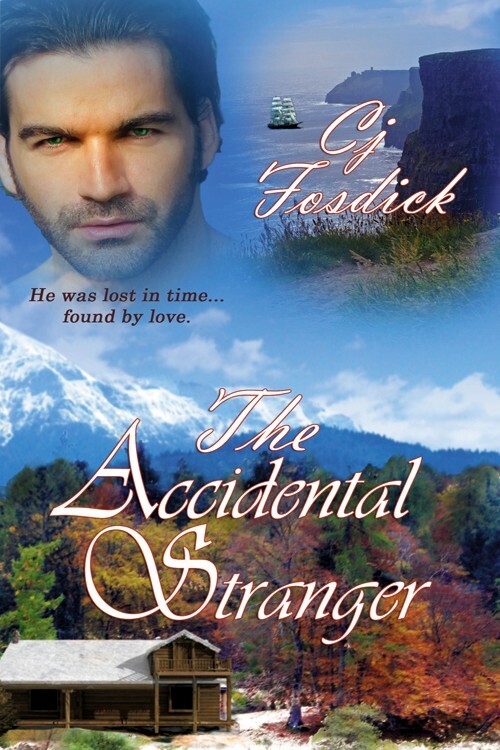 The Accidental Stranger was a particular challenge to meet with two POV’s, dual continent settings, two eras and a strong current of suspense. I’m loving the feedback on it so far. This novel is really about finding a place in life…and time, and how the transforming power of love is the greatest agent of all. Though each book in this series will stand alone, the lead characters will form a chain linking subsequent characters to subsequent stories. The Accidental Wife is the first link that starts the saga, but each novel will have scattered "refreshers" to clarify the genealogy. For instance two of the characters in The Accidental Stranger will spin off as protagonists in book 3, The Accidental Heiress, which takes place in Ireland. Have you ever had a character twist that surprised you? I often have open discussions with my characters. My hubby thinks I'm talking to myself. I love unique plotting but great characters drive stories. I relate to my opinionated red-haired heroine and her green-eyed heroes. I am a redhead, my hubby has green eyes. Any novelist who denies projecting themselves in some of their work is not being honest. Attempting to steer clear of stereotypes, my least favorite characters are the hardest to write. Jessica Brewster is being watched...and things go missing from the remote Wyomin home she shares with her toddler. In a freak accident, she shoots the grizzled thief stalking her before she recognizes the mesmerizing green eyes that belong to the only man she ever loved. 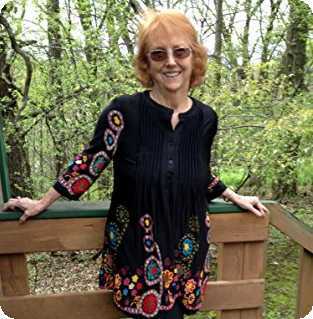 Has Mitch bridged time to find her? In a race to save his life and change hers forever, she takes him into her home and heart. But his memory loss and puzzling clues curry doubt and danger. 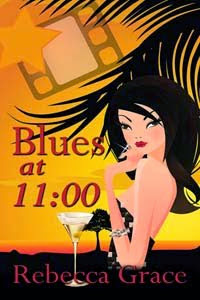 Is he truly her son's father or an irresistible stranger in her arms? Thank you, CJ for being my guest today. Any comments or questions for CJ?